﻿Amy Wilentz: Does Jared Kushner Know Anything About the Countries He’s Supposed to Be Doing Diplomacy With? 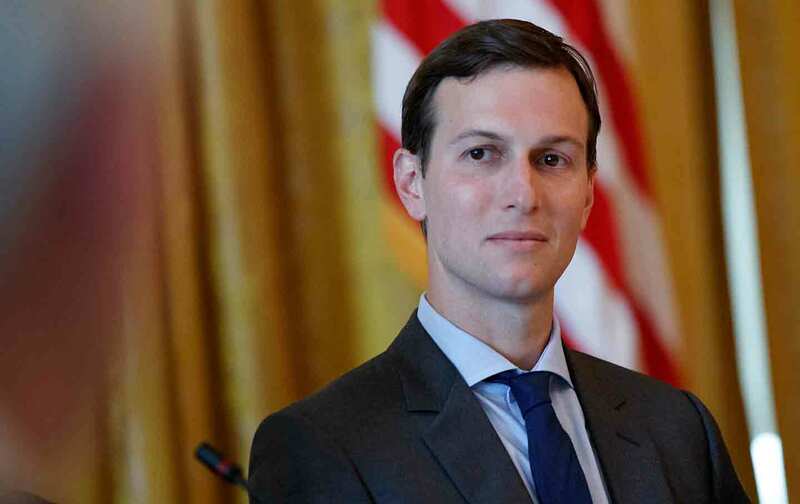 Q. Jared Kushner, the most trusted man in the Trump White House, has been on page one of the Los Angeles Times recently. One story was headlined, “Nations feel cut off from the Trump White House.” What was that about? Amy Wilentz: Trump has a problem, especially at the State Department: He has not made appointments or filled ambassadorships throughout the world. So foreign ministries don’t know how to communicate. They’re used to dealing with the desk and the ambassador from the United States, who know about their area or their specific country, and that doesn’t exist right now. So they’re calling Jared. It’s kind of frightening, because he doesn’t really know anything about these places.